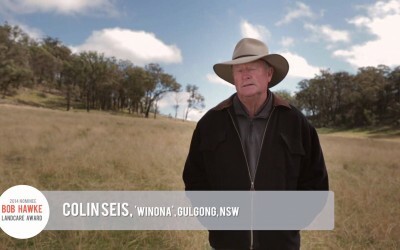 Colin Seis and his son Nicholas own and run the 2000-acre property “Winona” which is situated North of Gulgong on the central slopes of NSW. 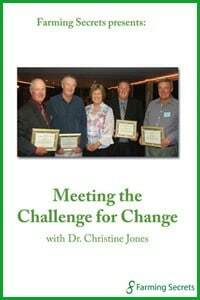 The Seis family was one of the early pioneering families in the Gulgong district and has been farming and grazing there since the 1860s. 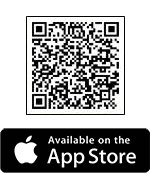 Winona runs around four thousand, 18.5 – micron merino sheep, which includes a 58 year old Merino Stud and “Pasture crops” around 500 acres annually to oats, wheat and cereal rye. 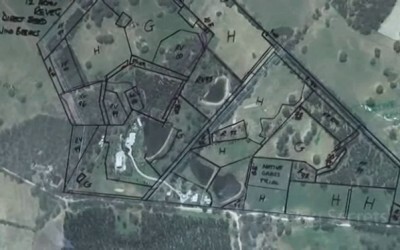 Winona also runs one of the largest kelpie working dog studs in the world and sells dogs and pups to many countries in North and South America, Europe and Scandinavia as well as all states of Australia. The cattle will go in prior to planting the corn and after harvest. 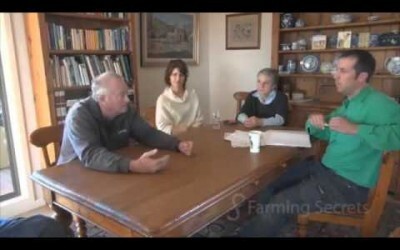 If the area where the corn residue is wet, they discuss the options where the cattle will go on the farm. 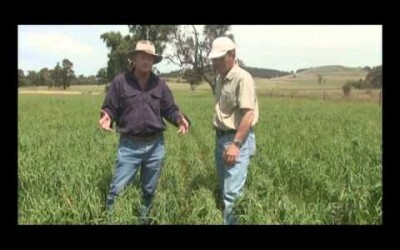 Cover Cropping – How Do You Introduce Cattle Into A Corn Cropping System? Colin and Fraser have a discussion about not spraying weeds. 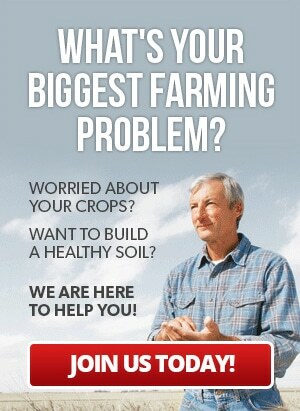 Then they discuss the possible cover crops in corn. 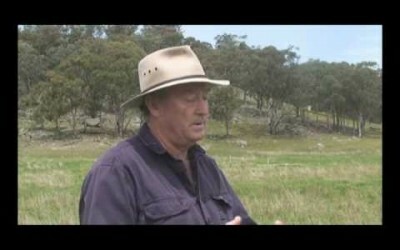 Colin Seis tells how he gets his highest yeilds with pasture cropping and only uses one application of herbicide. 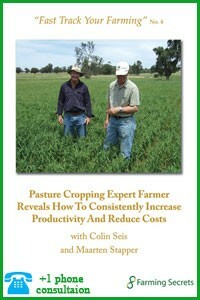 How to save $50K on fertiliser annually! !